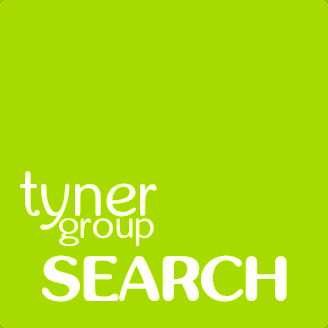 Tyner Group, is an imagination universe and a property asset portfolio. 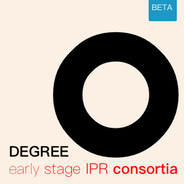 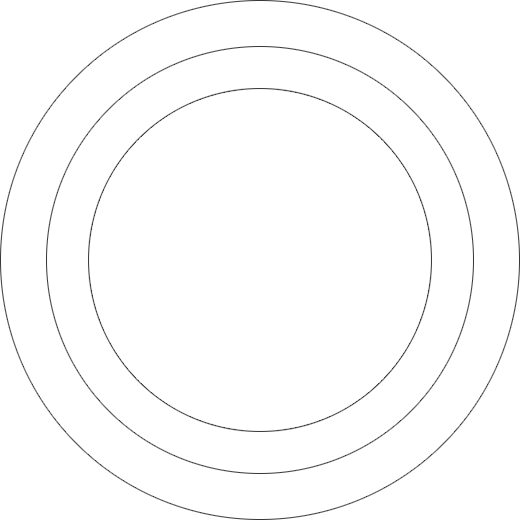 We also provide an IPR° application with the intangible.one integration. 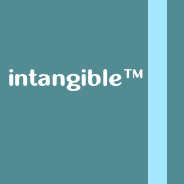 A Scale™ approach to IPR° in creating intangible value. 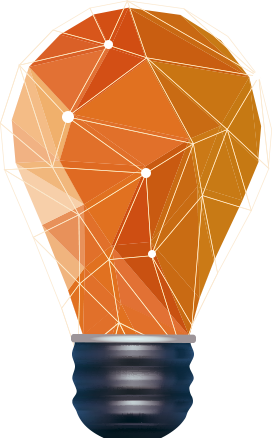 Having a foci on yocto, pico, nano and micro entrepreneurship with the Colour™ business model foresight framework. 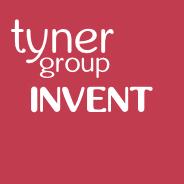 Tyner Group generates undiscovered IP market value. 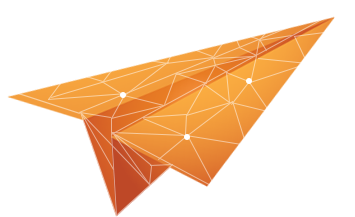 Explore our portfolio, get a bespoke overview of what we offer or increase your IP presence with the intangible.one cloud solution.